A baseball player is an athlete that has practiced and plays baseball. 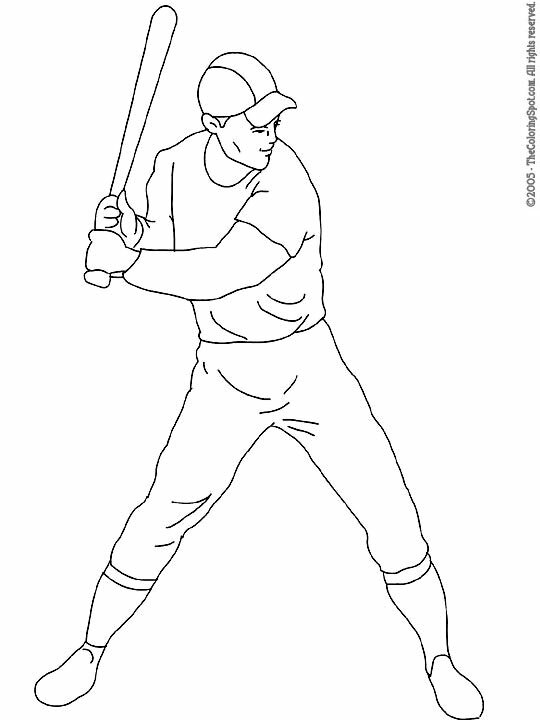 The sport of baseball includes using a ball, bat, and baseball glove. There are many different levels of baseball players from t-ball players up to professional baseball players.